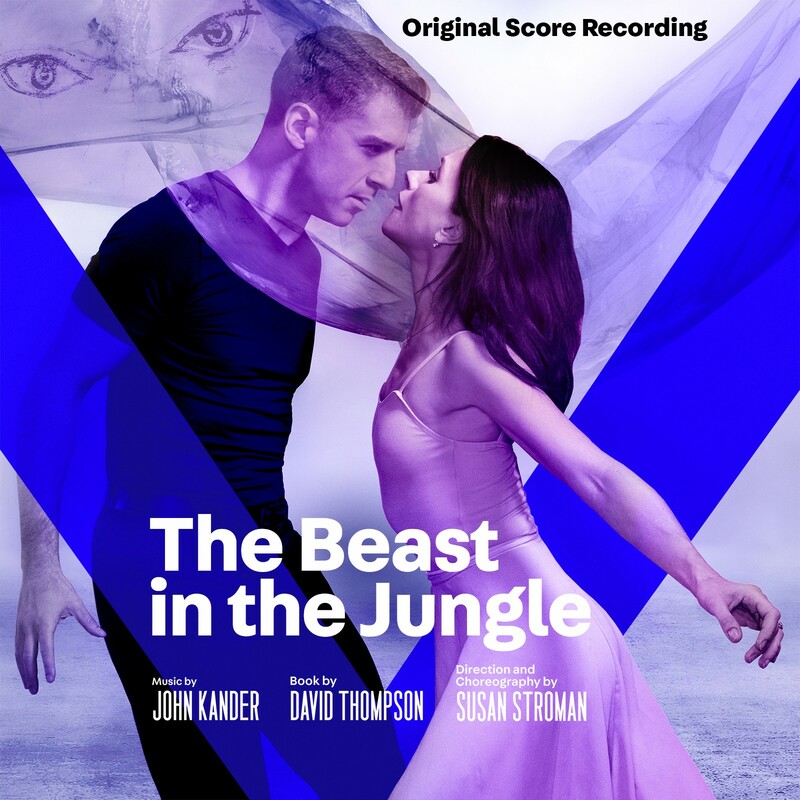 The Beast in the Jungle is created by Tony-winning composer Kander, Tony-nominated playwright David Thompson, and Tony-winning director and choreographer Susan Stroman. The score was orchestrated by Greg Anthony Rassen and Sam Davis. The production starred Tony Yazbeck (On the Town), Irina Dvorovenko (The Americans’), Teagle F. Bougere (The Crucible), and Peter Friedman (Ragtime) as well as Maira Barriga (Miami City Ballet’s Corps De Ballet), Elizabeth Dugas (The Metropolitan Opera’s The Merry Widow), Leah Hofmann (Something Rotten! ), Naomi Kakuk (The Producers), Brittany Marcin Maschmeyer (Bullets Over Broadway), and Erin Moore (Shuffle Along). The Beast in the Jungle (Original Score Recording) is produced by Michael Croiter and David Loud, and co-produced by Kumiko Yoshii, Una Jackman and Jay Alix.